This week’s posting is about one of my favourite wildlife refuges: a place that rivals any of the habitats that I have visited over many years of travelling and one that is in my own backyard. 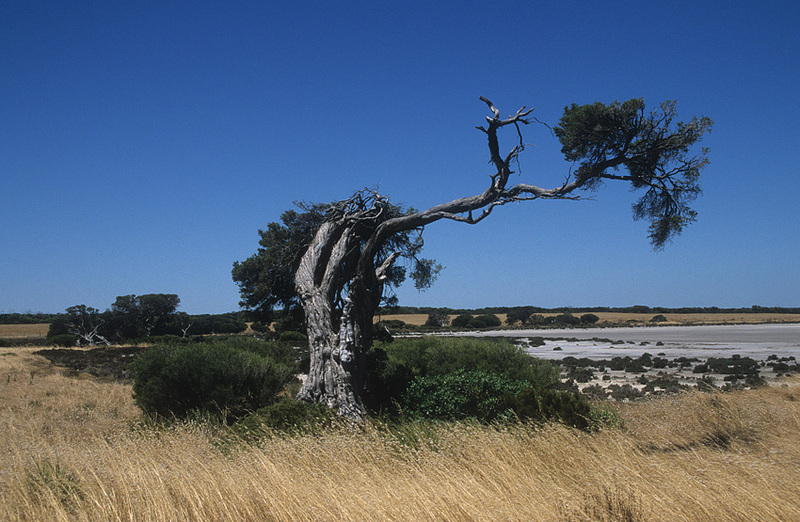 The region’s unique landscape of sand dunes, tussock grasses, low scrub and jagged limestone outcrops, is a haven for wildlife. Kangaroos, wombats, emus and an abundance of parrots and honeyeaters are just a few of the many native species that inhabit the thick, low bush that borders the lagoons and cover the towering dunes. An extraordinary number and variety of wading birds regularly gather in the Coorong. Enormous Australian Pelicans glide majestically along the waterway or spiral high on thermals before settling back on the water to fish. Tiny Mongolian Dotterels, which have travelled over 10 000 kilometres to avoid the northern winter, feed on the beachfronts between the crashing waves while avocets and curlews probe for shrimp and worms in the shallow limestone pools and mudflats. In total, over 400 species of birds, both residential and migratory, are found in this internationally recognised wetland. 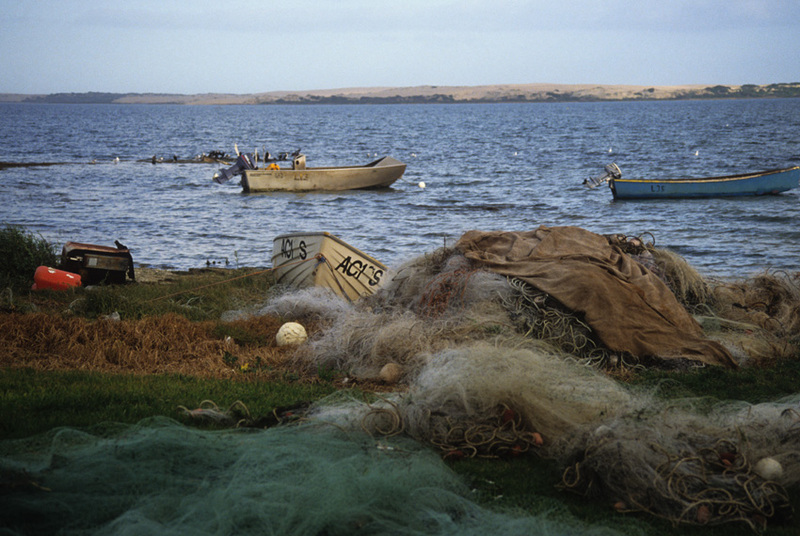 Such a rich and diverse environment did not escape the attention of Australia’s original inhabitants and for around 40 000 years the Coorong has been home to the Ngarrindjeri (pronounced Nuh-run-jerri) people. 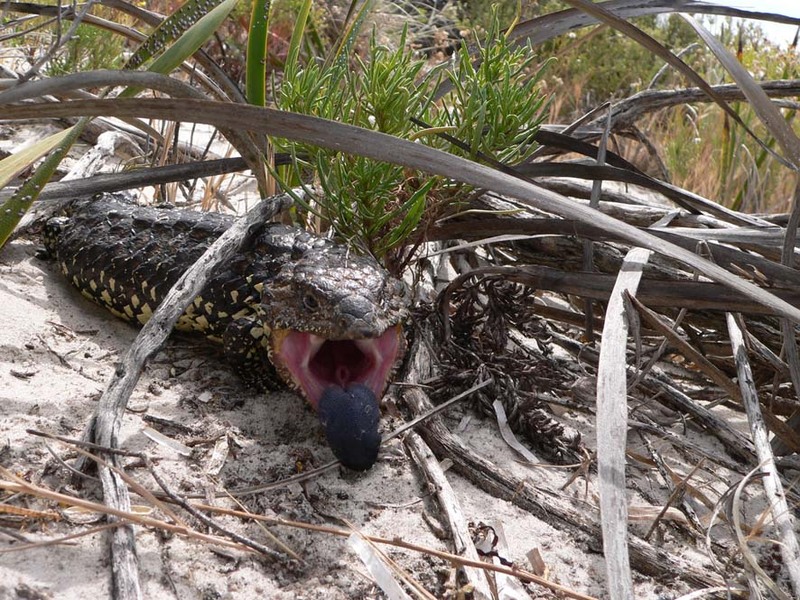 They hunted kangaroos, emus and reptiles in the scrub as well as fishing and harvesting shellfish in the lagoons. Today the Ngarrindjeri still live in the area and practise many of the ancient skills that have been handed down through countless generations by ceremonies and stories. Those visitors who wish to learn more about the Coorong’s rich Aboriginal heritage can stay in lovely studio apartments, camp out, or park a caravan at the Coorong Wilderness Lodge with its sweeping views of the park and bush-tucker walks or canoe trips lead by local guides. 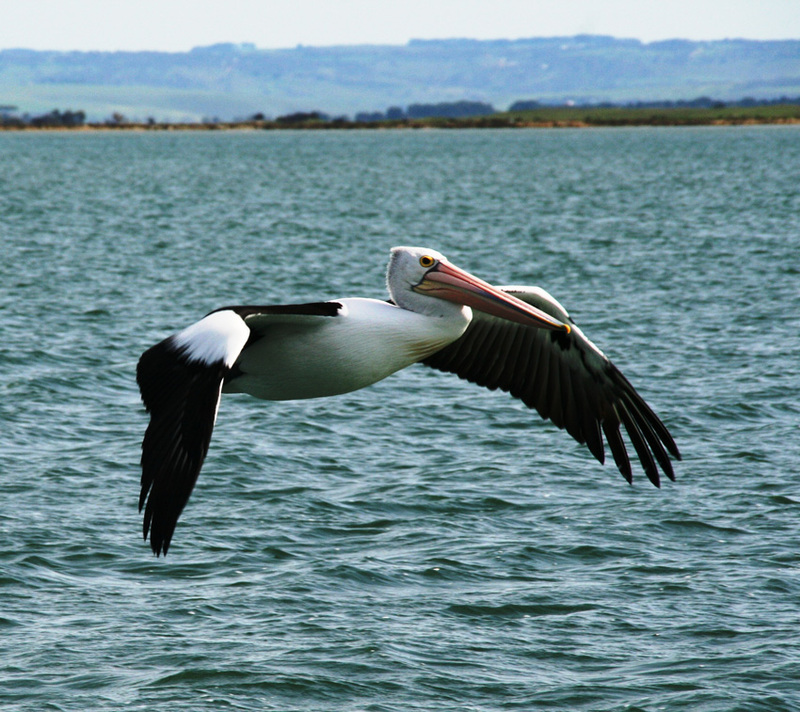 Despite its wild and lonely character the Coorong National Park is an easy day trip from Adelaide. 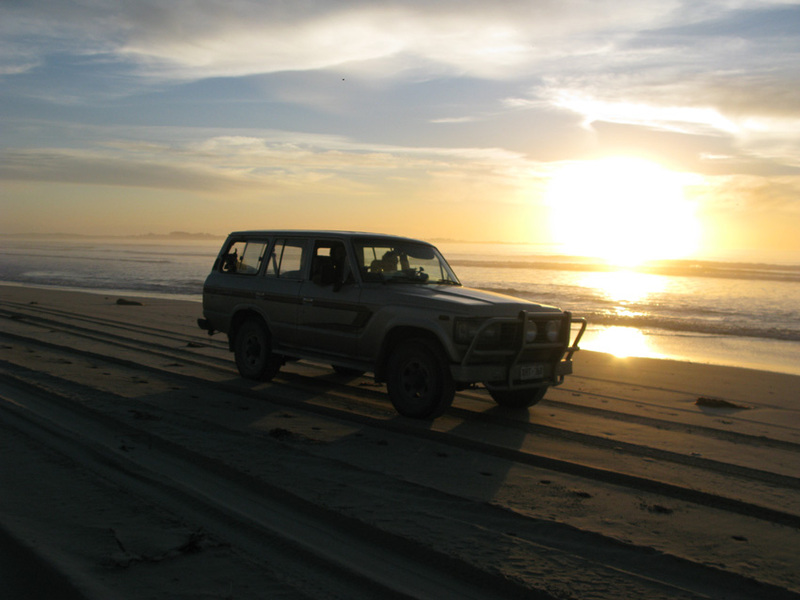 Ideally, you would hire an off road vehicle in the city and take the coast road south then meander back north on a variety of tracks that parallel the highway to the mouth of the River Murray and the twin lakes of Alexandrina and Albert. From there you can join the main road back to the city and even drop into one of the regional wineries if time permits. However, if wild places are your passion and you feel the Coorong’s scenery and history are worth a longer stay there are a variety of established bush campsites as well as budget cabins, units and bunkhouses in the area. A slightly more upmarket approach is to book into one of the self-contained lakeside cottages at the historic homestead of Poltalloch on Lake Alexandrina. From there you can arrange guided tours of both the Coorong and lakes or use your own vehicle or boat to explore the area. I hope that one day, Dear Reader, you will come and visit this extraordinary place.